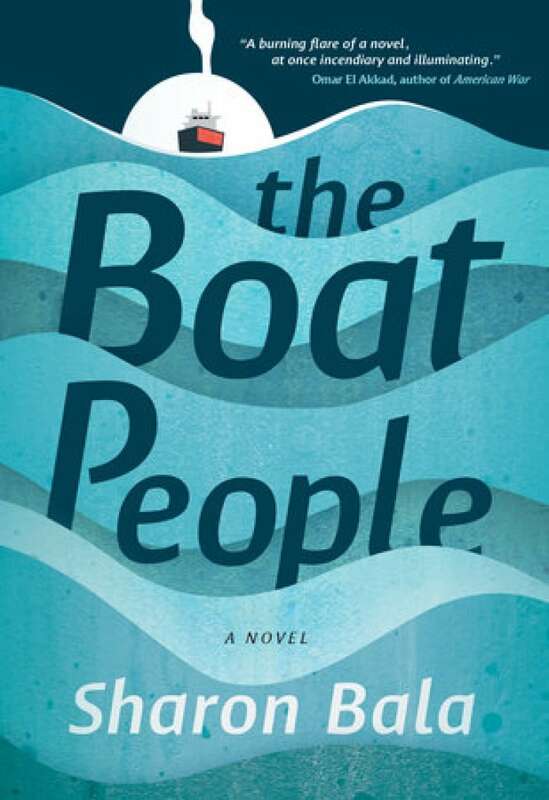 Canadian hospitality towards refugees comes under scrutiny in novelist Sharon Bala's debut The Boat People. By the winner of The Journey Prize, and inspired by a real incident, The Boat People is a gripping and morally complex novel about a group of refugees who survive a perilous ocean voyage to reach Canada — only to face the threat of deportation and accusations of terrorism in their new land. Then another sound. It cut through the clamor so that for a drawn-out second there was nothing else, only him and his son and the bomb that arched through the sky with a shrill banshee scream, spinning nose aimed straight for them. Mahindan fought to open his eyes. His limbs were pinned down and heavy. He struggled to move, to call out in terror, to clamber and run. The ground rumbled. The shell exploded, shard of hot metal spitting in its wake. The tent was rent in helf. Mahindan jolted awake. From The Boat People by Sharon Bala ©2018. Published by McClelland & Stewart.